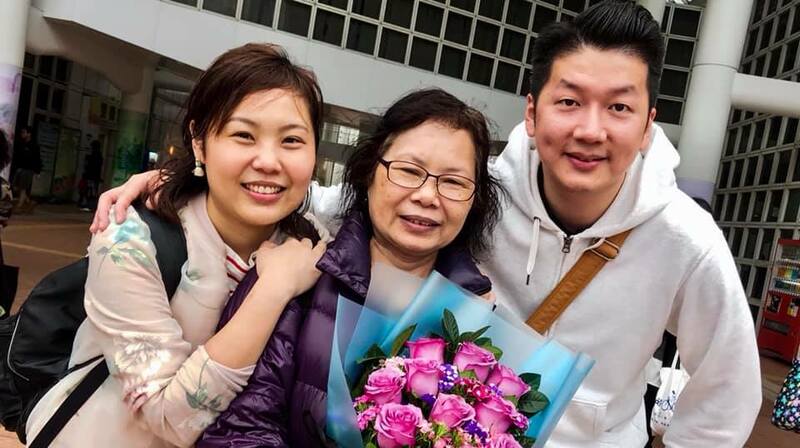 News from Kowloon East: Lin is the mother of our sister Winnie. She has an independent and tough spirit, raising up 3 children on her own. She had been a worshipper of the ancestors and was not interested in God. 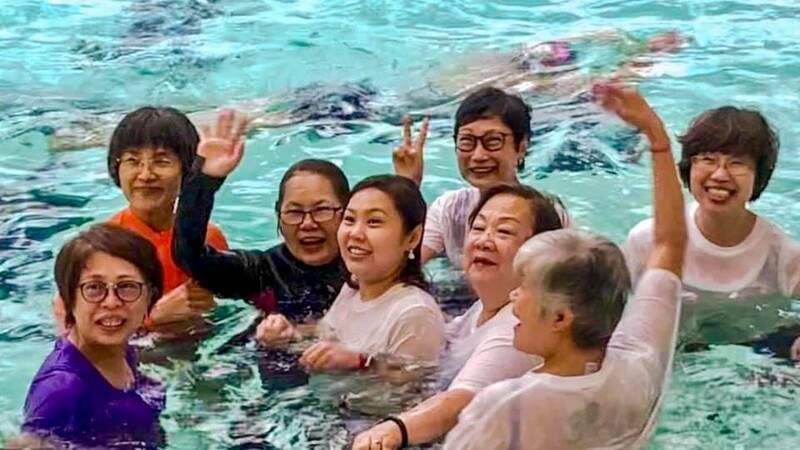 Occasionally she attended activities held by the “Sisters under the cross” (single mothers or sisters with non-Christian spouses). 2 years ago , urged by her daughter, she came to church but her bible studies did not bring change. During the last Chinese New Year she was diagnosed with a relapse of cancer. After her daughter opened up with her in tears, she decided to study the bible seriously. Although this time she welcomed the bible with all her heart a high-risk surgery was looming in 2 days. She just starting studying the claims of Jesus. The race was on. Rebecca, Helen and Winnie studied the bible with her for 10 hours, starting with “Sin”. She finished all the necessary study and was baptized on Sunday, becoming a disciple after counting the cost! 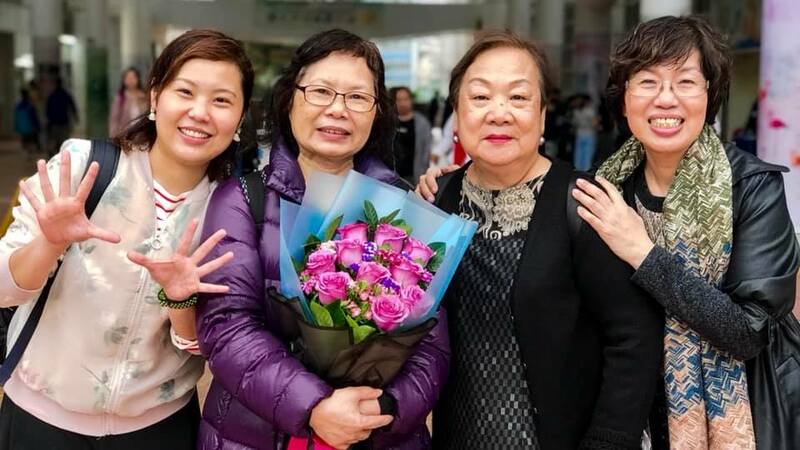 When Lin was studying “Sin”, she confessed her sins, decided to repent and courageously make up relationships with relatives which had been broken for years. The Cross motivated her to come close to God, be a child again and express her feelings and gratitude. Previously she was used to taking everything upon her own shoulder without grumbling, now she humbly seeks advice from sisters in her own inadequacy. God has made this all happen and may HIM be glorified. AMEN! Categories: news, videos | Permalink. Entries open for the fifth annual HOPE worldwide Great Santa Run! 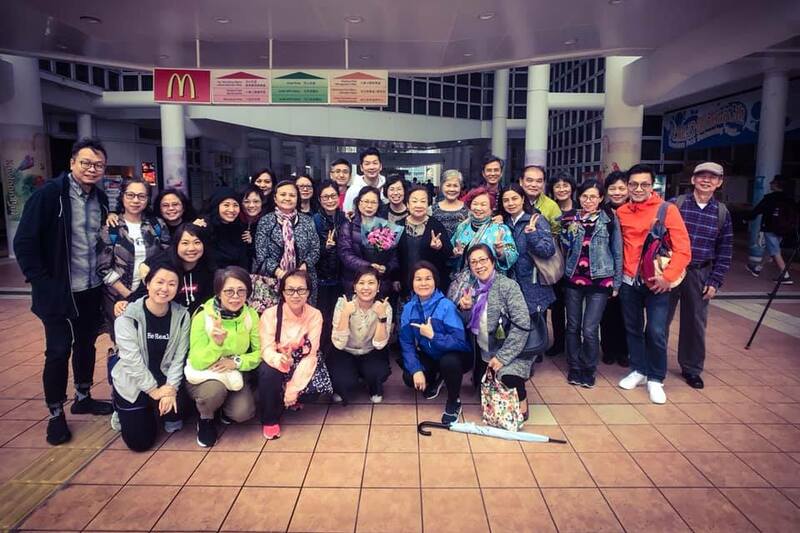 The run raises money for programs at the HOPE worldwide Centre for Kids in Shek Kip Mei. The centre has been serving disadvantaged children in the Sham Shui Po District for more than 20 years. In 2019, we see an increasing need to help children who have special educational needs (SEN students). 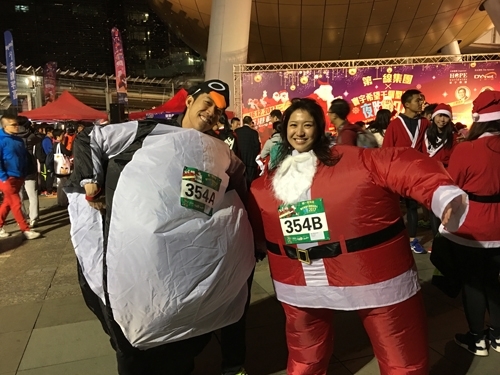 Registered runners receive a Christmas gift bag, a Santa suit OR souvenir t-shirt (while stocks last). In addition, there are also awards for categories such as most funds raised, oldest and youngest Santa, most creative costume (individual) and funniest costume (team). See Jason Chan Pak-yu Close-up! We have invited Jason Chan Pak-yu, one of the hottest Hong Kong singers in recent years, to be our Event Ambassador! He is bringing with him rising busking star Cath Wong and together they will enhance the Christmas cheer with their performances that evening. Then finish this meaningful event by enjoying various booth games at the Christmas carnival organised by the campus ministry of the Hong Kong Church of Christ. Perfect for the entire family! Join the HOPE worldwide Great Santa Run for a meaningful and fun evening to kick off your holiday season! Register TODAY! God never forgets His lost sheep, instead, He keeps looking for them, hearing their prayers, sending people to get them back, embracing them with open arms while welcoming them home. 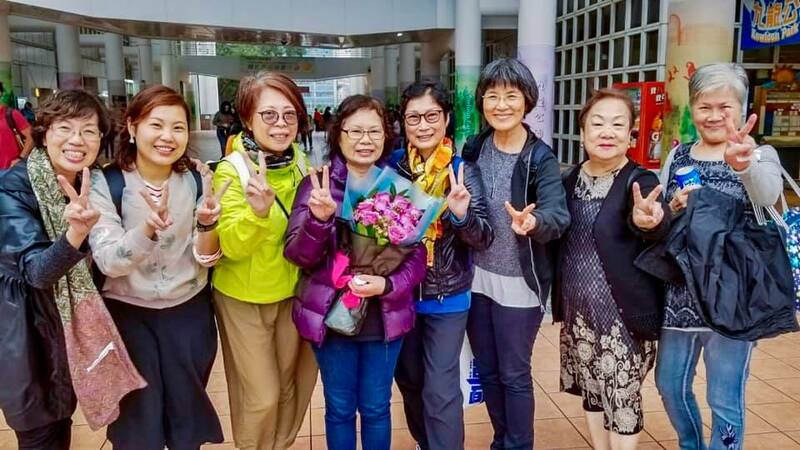 The Hong Kong church would like to share about God’s grace and love with this story of restoration. Kenny Tse, the first brother of the Hong Kong church, was baptized 30 years ago on campus. Since then, he had been very zealous and had helped many people become Christians in different ministries. However, eight years later, he was overwhelmed by disappointments, doubts and stress at his workplace. Lacking a close relationship with God as well as falling into sins, he then chose to leave the church, without telling anyone the reasons. Despite having left, he’s never forgotten God. Besides keeping the notes of his Bible study, the cards and gifts which brothers and sisters had given him over the years, he kept in heart the spiritual lessons taught in the church. “I have become a slave of sins again over the past 22 years. I’ve been in darkness and my heart is full of guilt.” He saw the reality and prayed to God for help. God listened. One day, Kenny ran into Walter, one of his former disciplers on the street. Walter later invited him to a special Sunday service. Kenny said yes and kicked off the journey back. During the five-week study of restoration, Kenny demonstrated great determination and sincere repentance. He devoted himself to quiet times with God, he took notes at bible talk and Sunday service. He accepted the challenge of apologizing to those he might have hurt when he left. 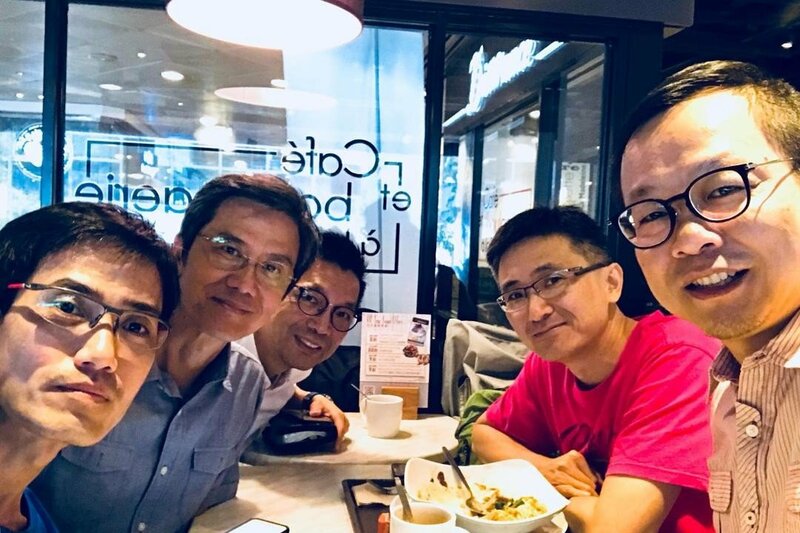 He got with over 15 brothers to reconcile the relationships during the time, furthermore, browsing through Internet and Facebook, he reconnected and rebuilt the relationships with some of the Hong Kong mission team members who have scattered around the world. After studying the Bible, he has gained a new conviction about God’s love, “No matter how long I have wandered off and how much I have sinned against God, He still grants me grace and love if I truly repent and turn to Him. The love, the acceptance and care from the brothers and sisters is the proof of God’s forgiveness.” Kenny is excited about the upcoming Christian life. He has decided to love God more each day, to confess his heart and sins whenever facing temptation, and to trust the brothers and sisters and help one another to grow in the Lord. Being a designer and working in the 3D animation field, he hopes to contribute to the movement of the Kingdom by using his talent. Welcome to Hong Kong Church of Christ! 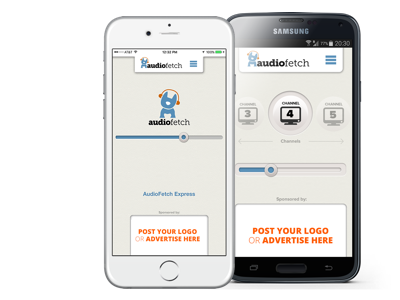 Our international ministry has recently upgraded the translation system with AudioFetch. To listen to the live translation, all you need is a smartphone (iOS/Android) and a earphone.